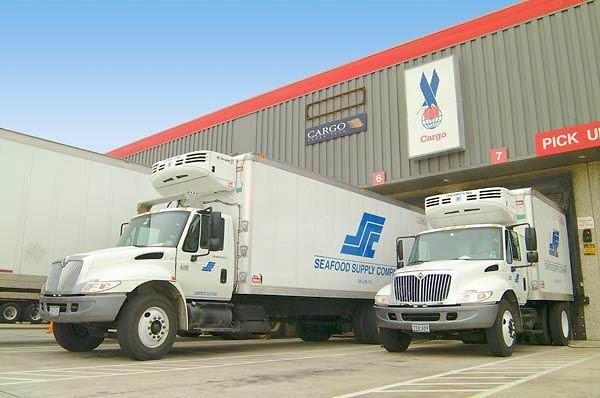 Founded in 1974, Seafood Supply Company has been meeting your seafood needs for over 40 years. We will be happy to cut your fish to your specifications. We have a large variety of all products and will be glad to carry products of your choice, please see our products page. We deliver to the Dallas/Fort Worth Metroplex, Austin, San Antonio, Houston, and East Texas. We also can ship your order if you are outside of these areas.